When the food box trend hit Hawke’s Bay, Paul Greaney and Kate Lester knew that they could produce something local and spectacular – after all Hawke’s Bay is full of amazing food producers. 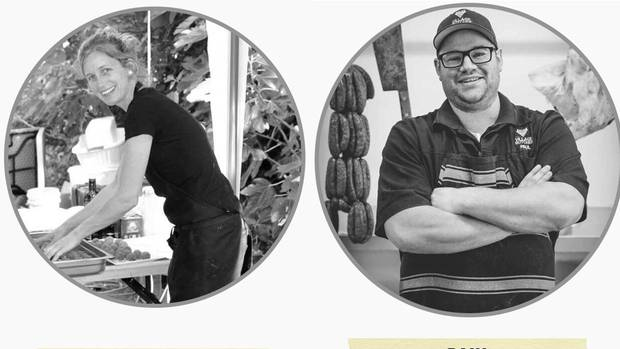 After a few chats over the counter of Paul’s Village Butchery in Havelock North, Kate, a chef who was at the time running her own catering business, and Paul decided that they would go for it – and so On Your Plate was launched. On Your Plate delivers food boxes full of wholesome and delicious meals right to your door. “Kate is the genius behind the recipes,” Paul says.